Want a way to spice up your New Year’s Eve party? 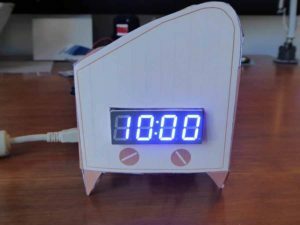 Build this 10 minute countdown clock! 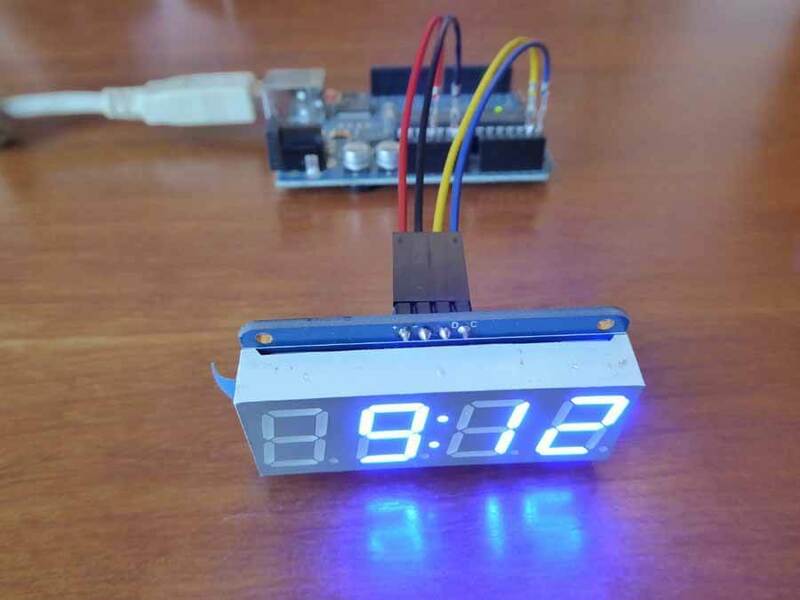 Skill level: Intermediate.Time : 1 1/2 – 2 hours.For this project we are using an Arduino, momentary switch, power plug, 4 digit 7 segment display and some cardboard. 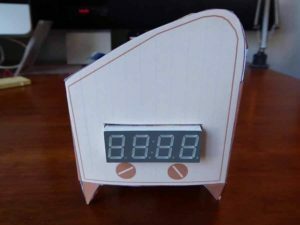 There are 4 main steps : Cardboard TV assembly, Arduino software upload, hardware & soldering and then final assembly.First we will make the cardboard housing. We made it look like an old time TV. We have also included the outline if you want to design your own tv enclosure. 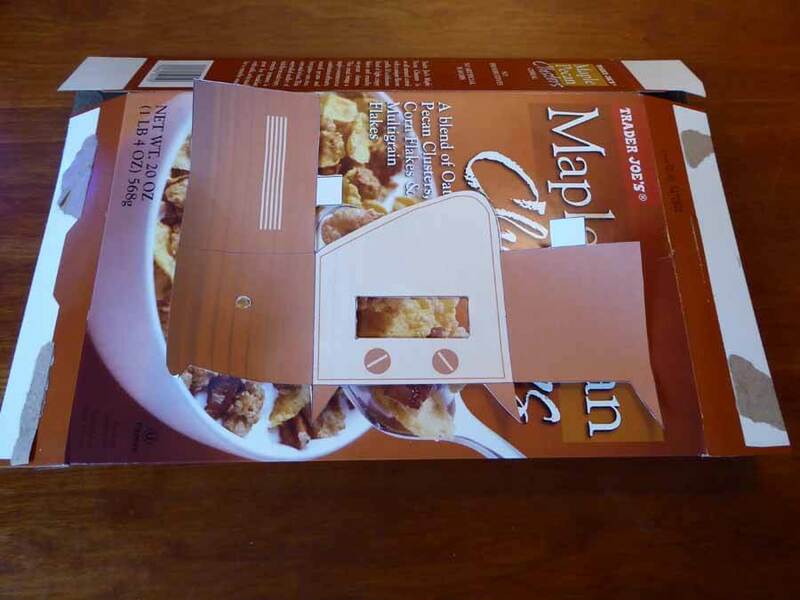 First print out your tv box, cut it out and and then trace it onto the cardboard box. There is also a Photoshop file if you want to change the look of the TV. See all files at bottom. 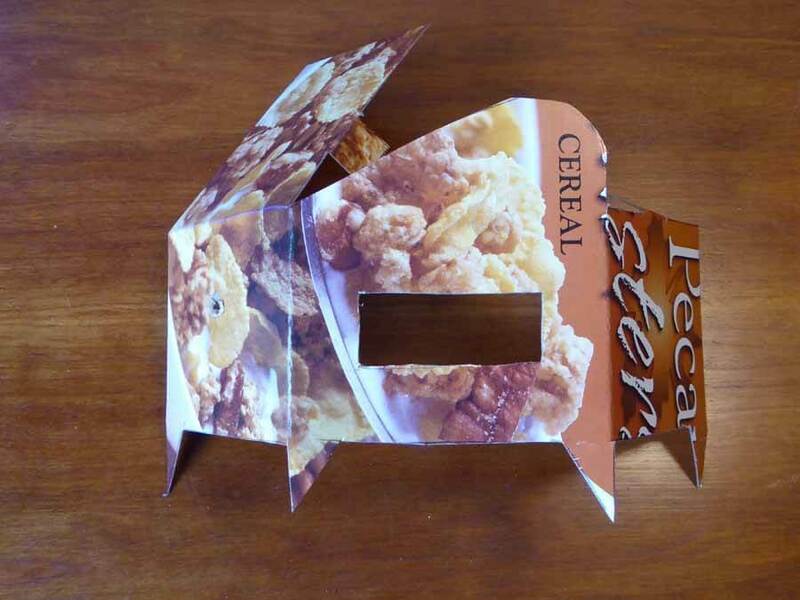 Here we used a cereal box from Trader Joe’s because it was thin. 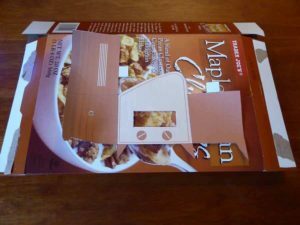 Once you have traced it onto the cardboard box cut it out, check that the 4 digit display fits into the rectangular hole. Don’t forget to cut the switch hole on the side. It should be about 1/4″. Now set the printed cutout aside for later and work on the cardboard. Now bend the box into shape. We used the edge of our desk. First bend the right side as shown in the photo. Then bend the left and then the top piece. After that, bend the two tabs 90 degrees. 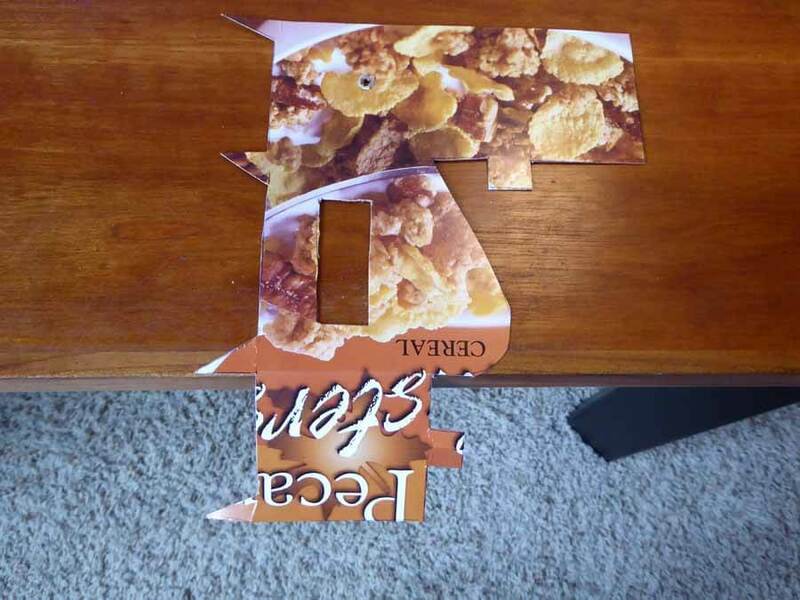 Here is the cardboard cutout bent mostly into shape. Now we need to tape and glue it together. 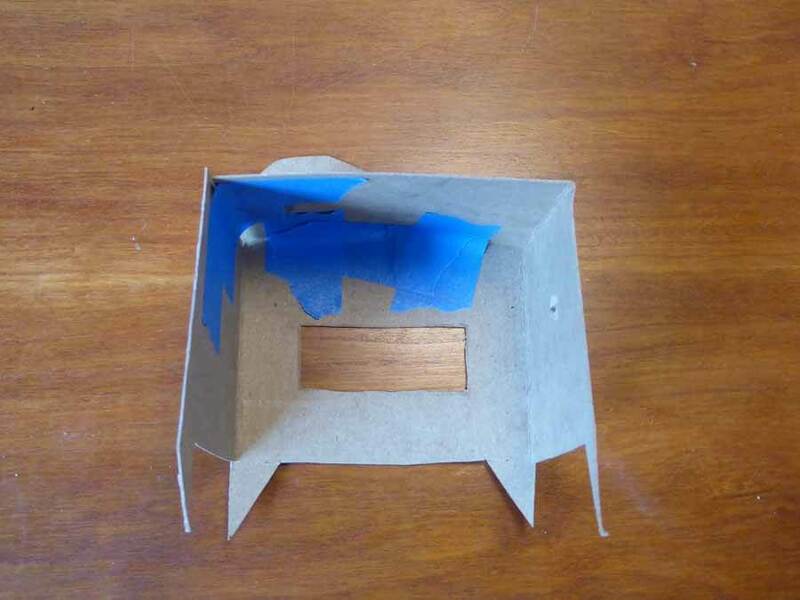 Apply glue to the side panel tab and bend the top panel over to attach it’s underside to the tab. Now tape this in place and glue the tab from the top piece to the back of the front panel. You should now have something like this and the photo below. Once this is done go ahead and glue the original printout over the cardboard. Start with the front and make sure the hole for the display lines up correctly. If the display doesn’t quite fit you can always make the hole larger buy carefully cutting with the X-Acto knife. Now we will start the software part. 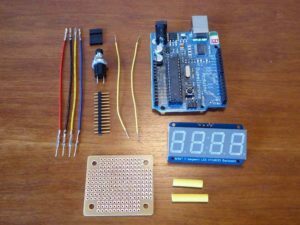 If you don’t have the libraries, download and install them, then restart Arduino. Now open a new sketch and cut and paste the following text file into it. Countdown Clock. 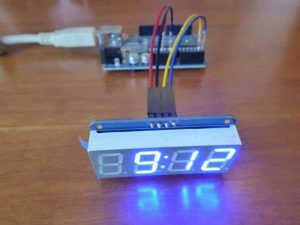 Save the sketch and upload it the your Arduino. Nice job, we are now down with the first two parts of this project. Now on to the third stage. First lets put together the connector for the display. 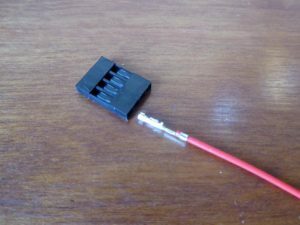 Take one of the red pre crimped wires and insert the pre crimped flat end into the left most hole of the connector with the connector holes facing up. Put the flat side of the crimping up and it should click into place. Give it a light pull and it should not come out. What you have should now look like this. Next to the red wire insert a black wire. Then insert the yellow wire and the blue wire should be on the other end. 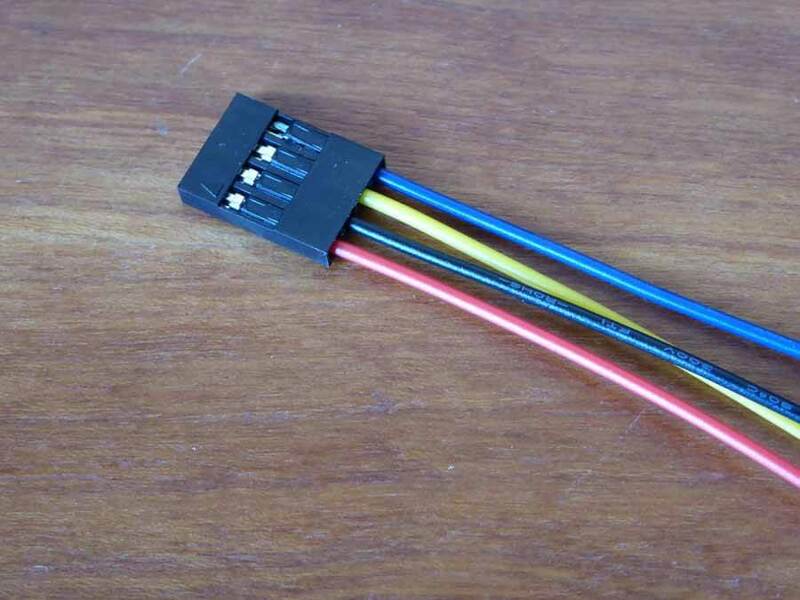 Now you should have a connector like this. 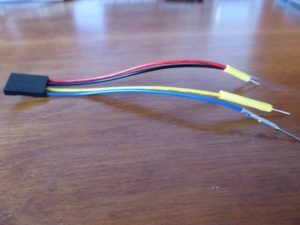 Now add a small piece of heat shrink to the yellow and red wires to make sure you don’t get a short later. 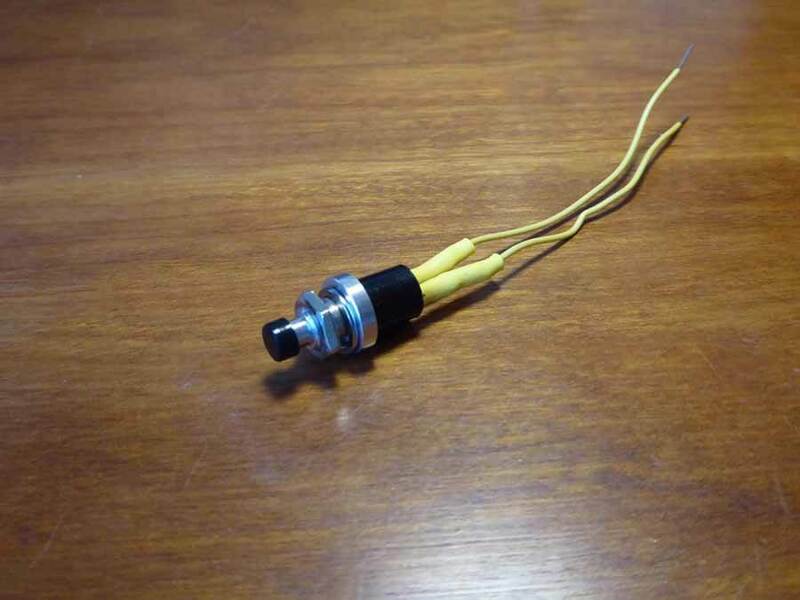 You can use a hairdryer or your soldering iron to shrink it. Just be careful not to touch the soldering iron to the heat shrink. 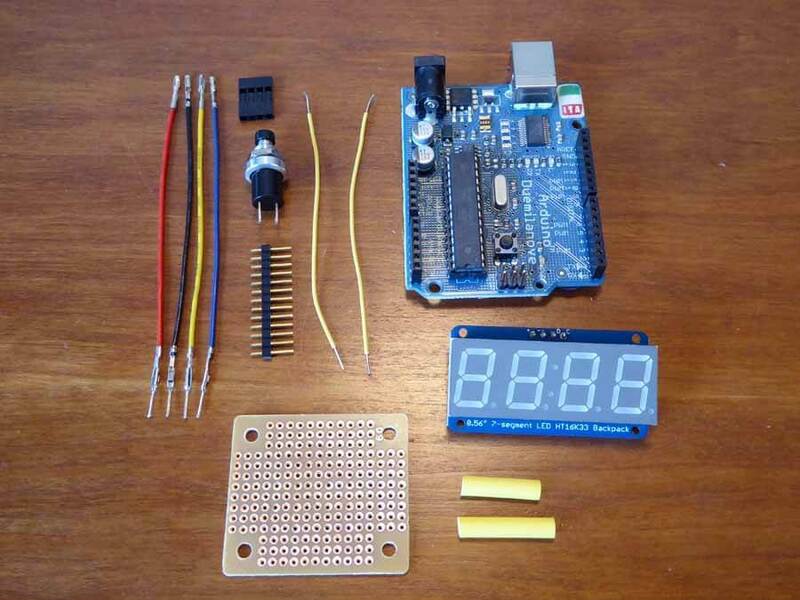 If you haven’t already put the display together follow the directions on Adafruit now. 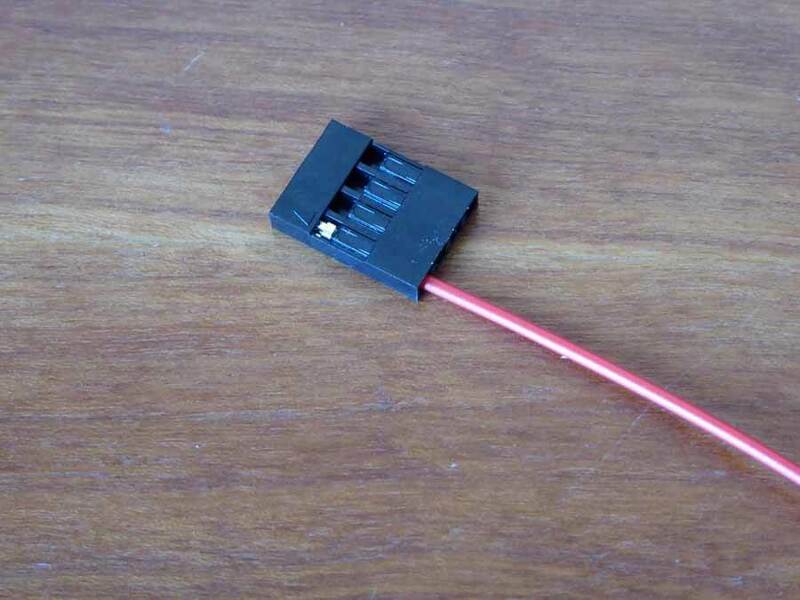 Insert the connector into the back of the 4 digit display. Make sure the red wire goes to VCC and the black wire goes to GND. The yellow wire is for SDA and the blue wire is for SCL. 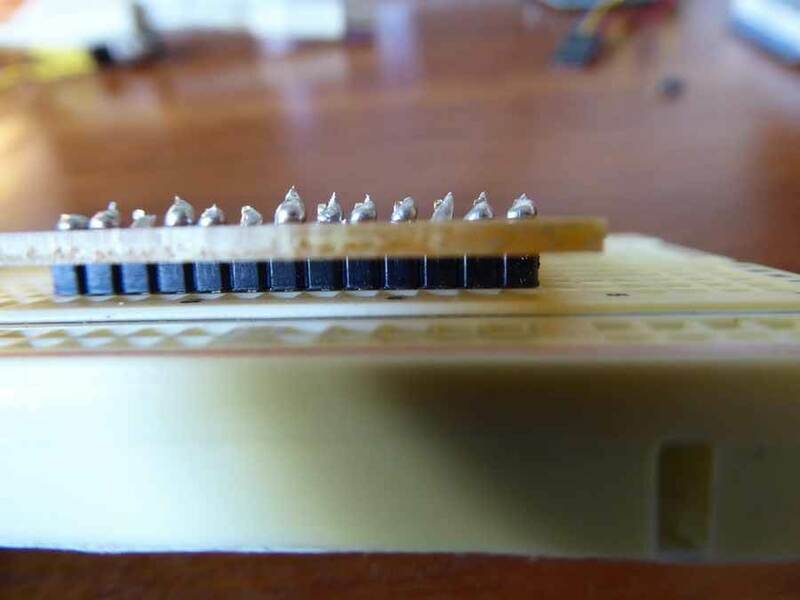 Make sure your Arduino is unplugged and insert the 4 connector wires into the appropriate pins. Red goes to 5V, black goes to GND, Yellow goes to analog pin 4 and the blue wire goes to analog pin 5. 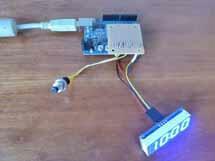 Now plug the Arduino back in and the countdown should begin. Nice job! Now we know the display works. On to the switch. We need to solder the two yellow wires into the switch. 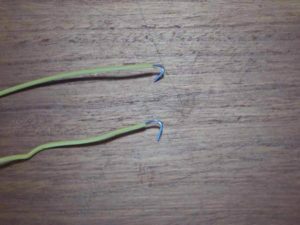 Start by taking your pliers and bending both wires like in the photo. Insert one wire into the hole on the lead from the switch. It doesn’t matter witch wire goes to witch lead. Now soldering the wire on and the do the same for the second wire. Your switch and the two yellow wires should now be soldered like this. Now add a piece of heat shrink over one wire to cover the connection you just soldered. 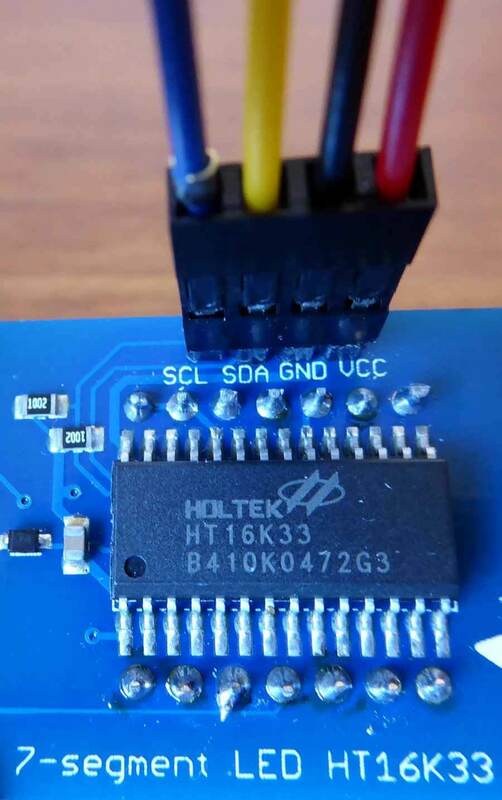 Shrink it and do the same for the other soldered connection. If you don’t have heat shrink electrical tape can work in a pinch. Set this aside for a moment. Now it is time to solder the perfboard. Snap off a section of 13 pins from your header. 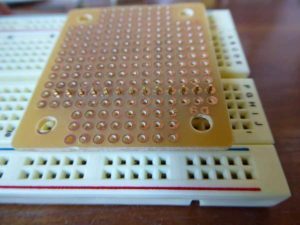 Insert the long end of the pins into a breadboard. 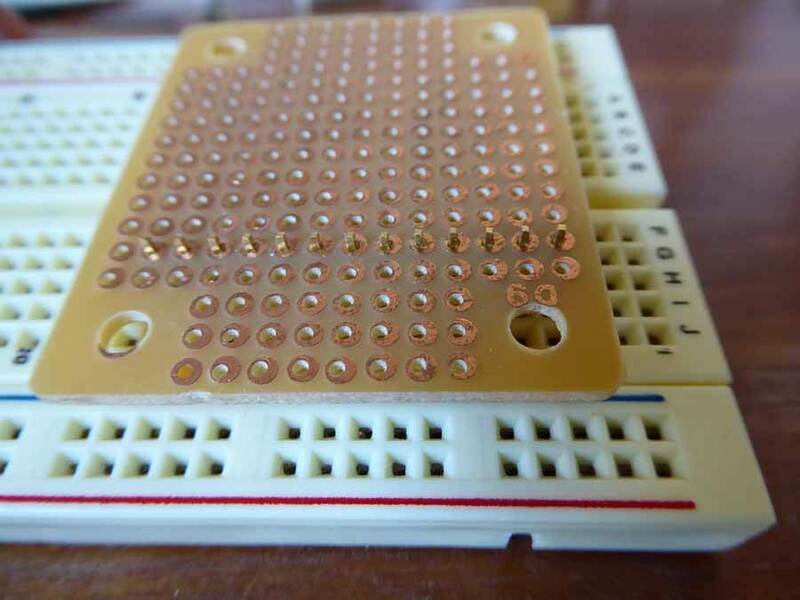 With the copper side up, insert the second long row of perfboard holes onto the header pins like in the photo. Turn on your soldering iron and let it heat up for a minute. Solder all 13 pins onto the perfboard. 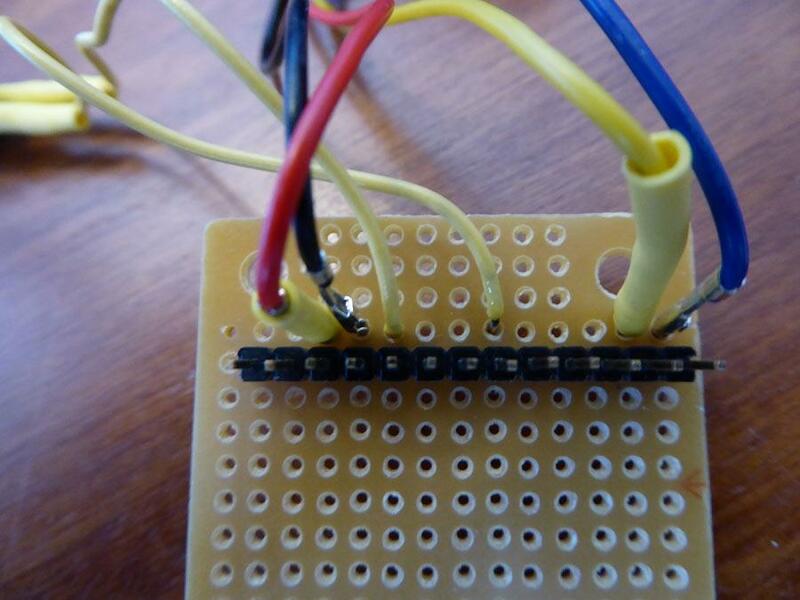 Pull the perfboard and header out of the breadboard so we can solder the other wires. 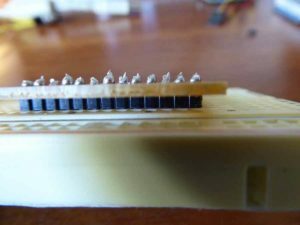 With the soldered side up, insert the blue wire of the display connector from the bottom up as in the photo. Bend the wire over so it is touching the soldered header pin. 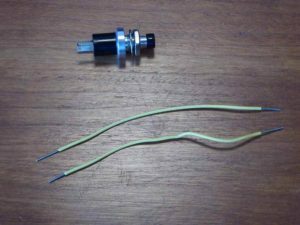 Solder this on, making sure to also solder it to the header pin connection as well. 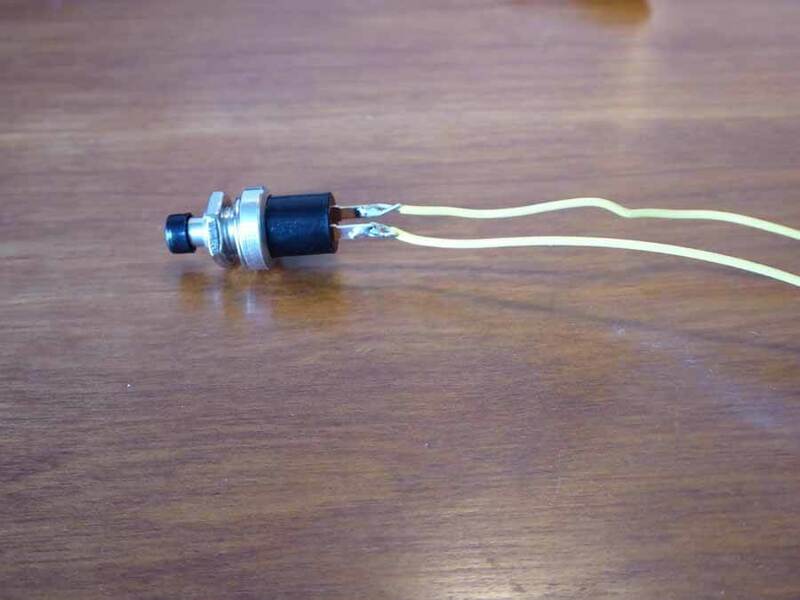 Then insert the yellow wire right next to it and solder that as well. Now solder in the black ground wire. It should be 8 pins from the yellow wire or 4 pins from the other end. This should line up with ground on the Arduino. Solder in the red wire as well. It should be three pins from the end right next to the black wire. Now solder in the switch. 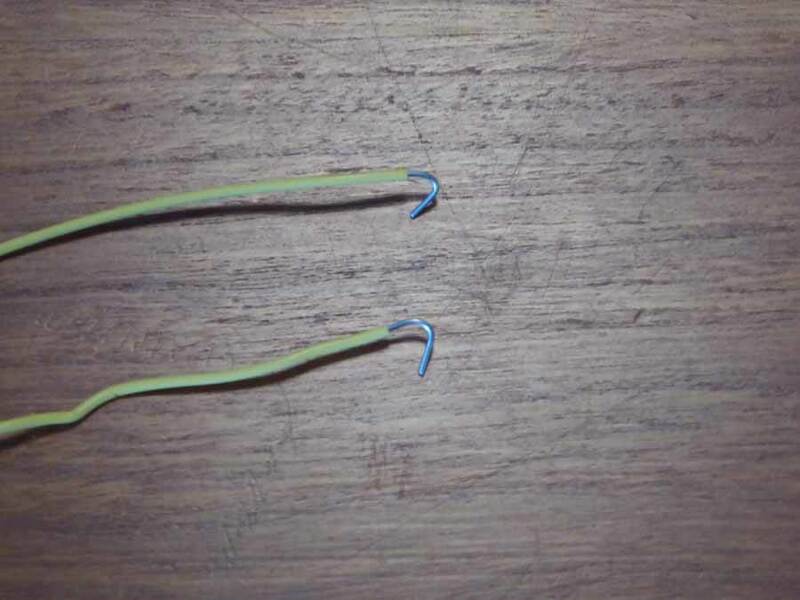 One wire goes to the second ground pin next to the first ground pin. 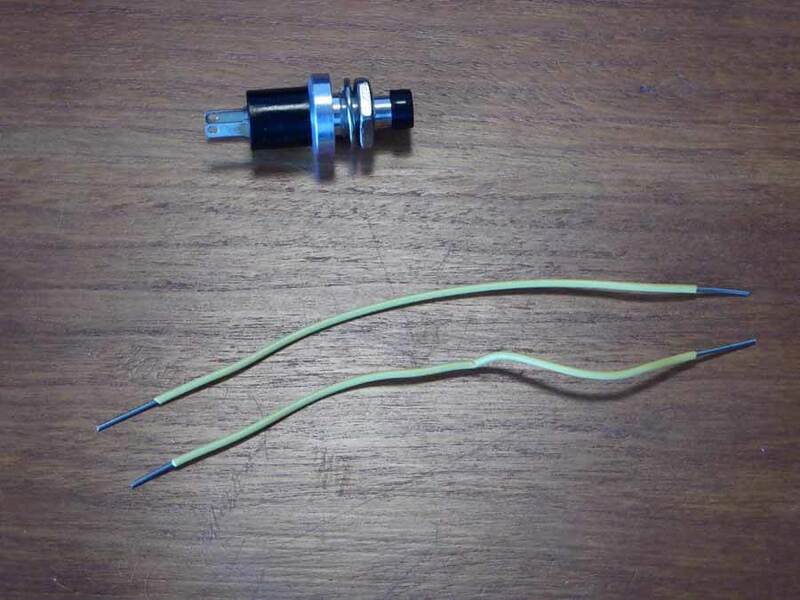 Remember to also solder them to the corresponding header pins .The second wire goes to analog pin 0. You should end end up with something like in this photo. Now it’s time to plug the headers we soldered onto the perfboard onto the Arduino. 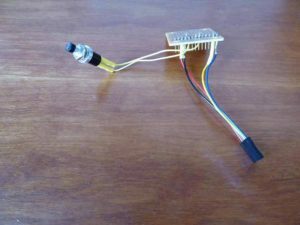 Unplug the Arduino if it is still plugged in. Line up the perfboard assembly by making sure the blue wire pin goes into analog pin 5. 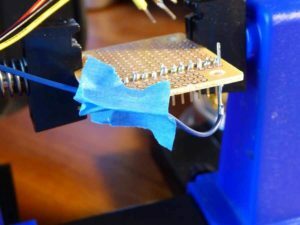 Push gently until all pins are in the Arduino. Now plug it in and you should see 10:00 on the display. This is what you should have now. Go ahead and push the button and the countdown on the countdown clock should begin! Now put the assembly in the cardboard tv. First unscrew the nut from the switch and push the switch through the hole on the side of the tv. Now put the nut on from the outside and secure the switch to the tv. Now push the display through the hole in the front. add your power cord, plug it in and you are done! At ten minutes to midnight, push the magic button and let the countdown begin. You can use a different switch if you have one. You may need to adjust the code. depending on the switch . 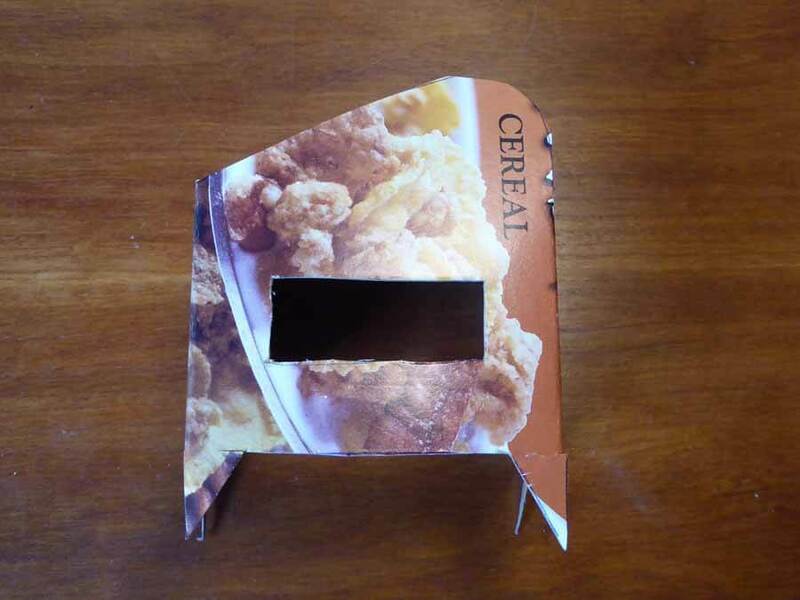 You can also change the look of the cardboard TV. TV.pdf – Old time TV to print out. TV.psd – Photoshop file if you want to change the look of the tv. TV Outline.jpg – Just the outline if you just want to color it in.